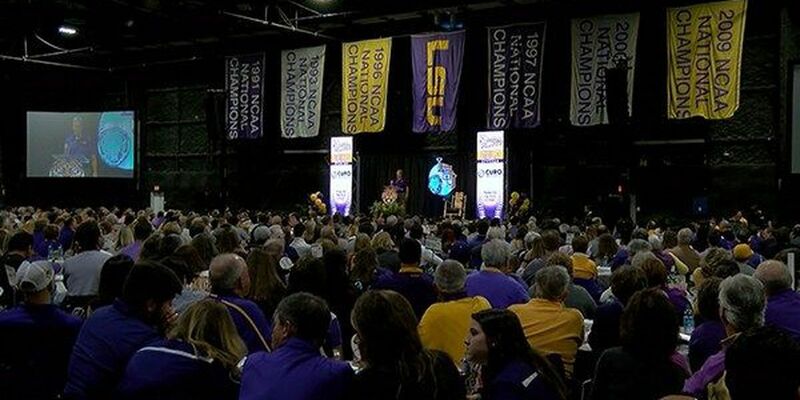 BATON ROUGE, LA (WAFB) - More than 1,100 people showed up at Celtic Studios for the LSU First Pitch Banquet to see a very special key note speaker Sunday night. Alex Bregman returned to Baton Rouge as a world champion with the Houston Astros. "When I started 1-36 in the major leagues, I told AJ, 'I've been through this before. 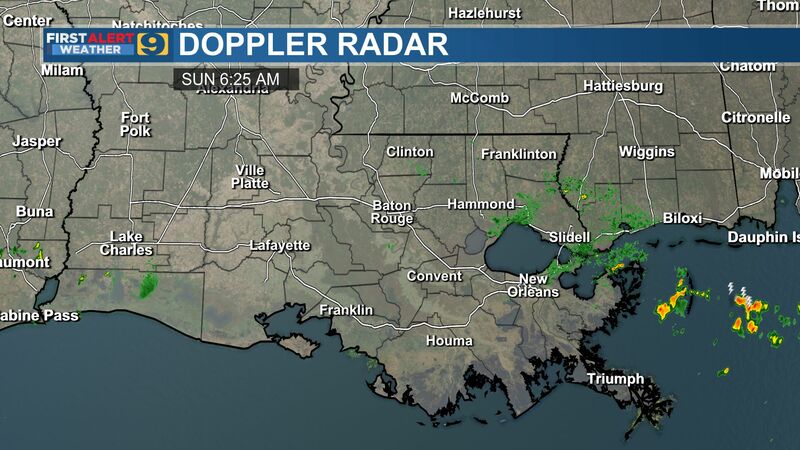 Coach Mainieri taught me how to get out of this. I'm going to be fine,'" Bregman said. "He moved me up to the two-hole. 'You're still our guy. You're still hitting third every day. We go, you go.'" The overflow crowd listened as Bregman recalled the adversity of his career, like making an error at the College World Series, with Aaron Nola on the mound, that cost the Tigers a victory. Bregman also spoke about a cause he's now passionate about - fighting autism. 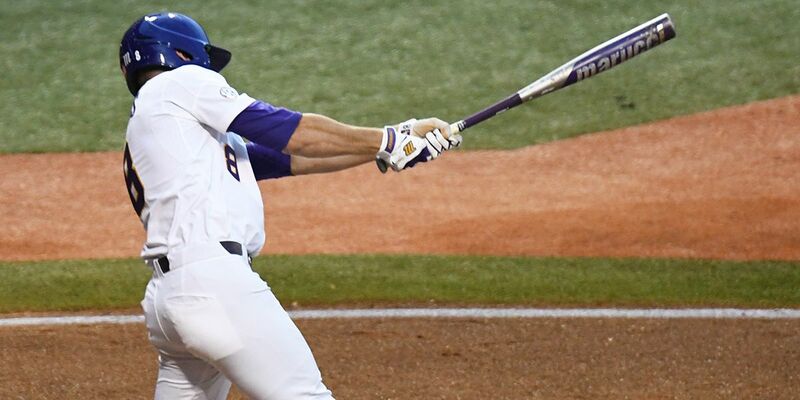 We also had the chance to visit with Bregman and ask what LSU baseball means to him. "Oh, it means the world. Coach Mainieri took me in as an 18-year-old kid and turned me into a man. And it's special. The fans here are unbelievable. There's no place like LSU to play baseball. 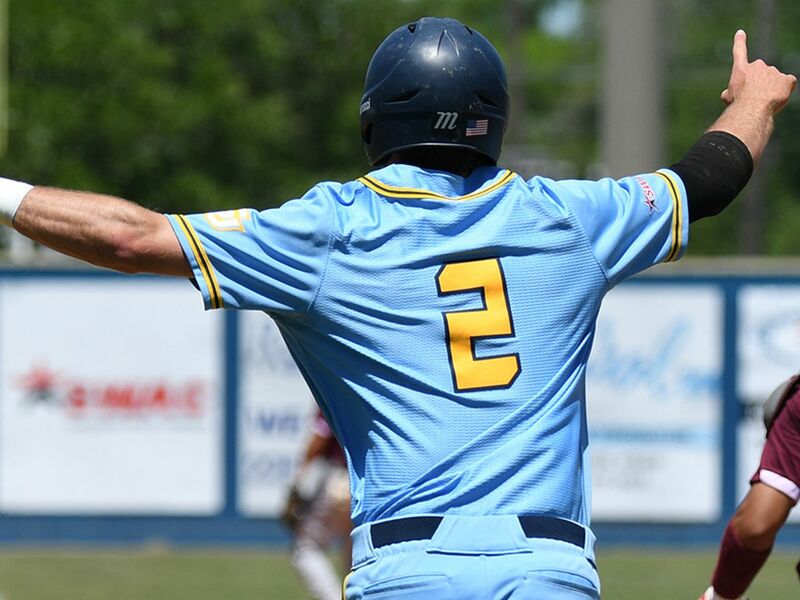 The way they support their programs, it's incredible," Bregman added. The First Pitch Banquet was also an opportunity for fans to meet the new LSU team and hear players from each class speak to the audience. While each speaker was impressive and could be entertaining or funny, sophomore pitcher Zach Hess clearly stole the show. "If you take the name LSU lightly, that's your own fault," Hess said. 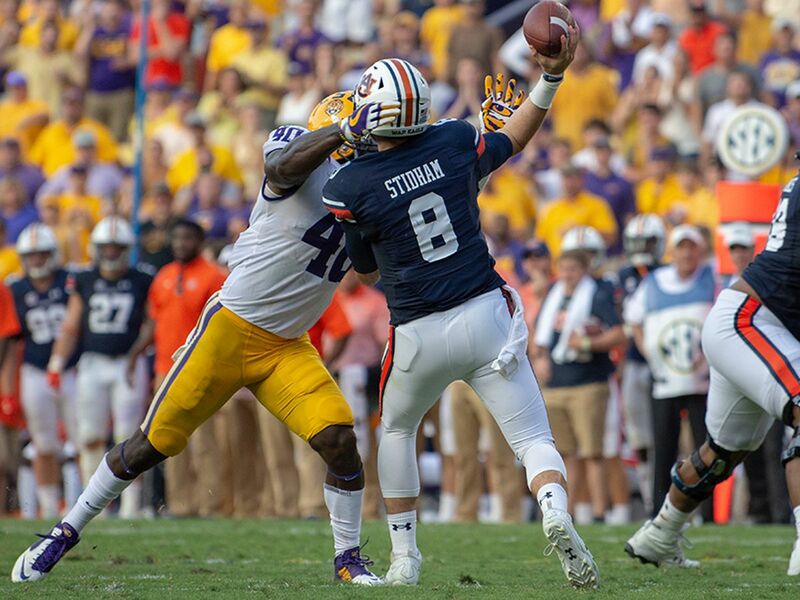 "That's because we're LSU. And that means we're going to kick a lot of a-- and take a lot of names and we look forward to seeing you in 2018." His comments resulted in a huge applause. 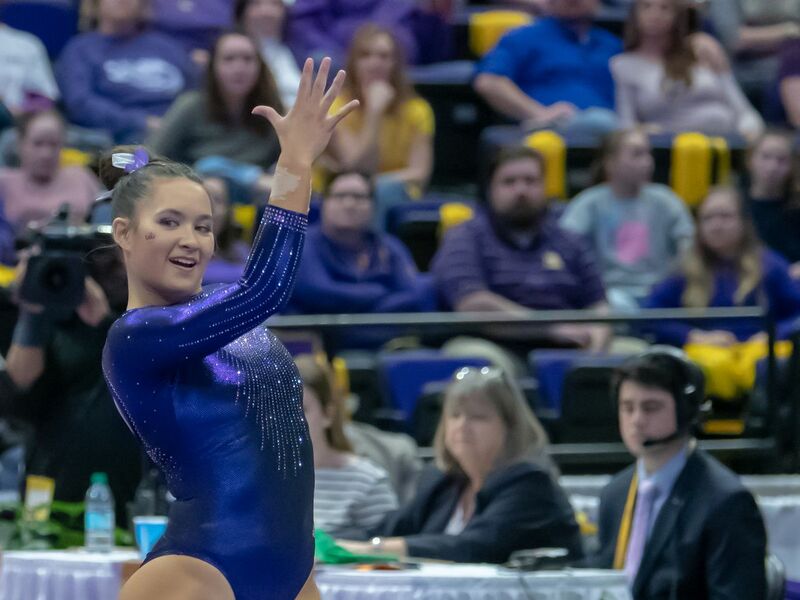 LSU's first game is Friday, February 16. No. 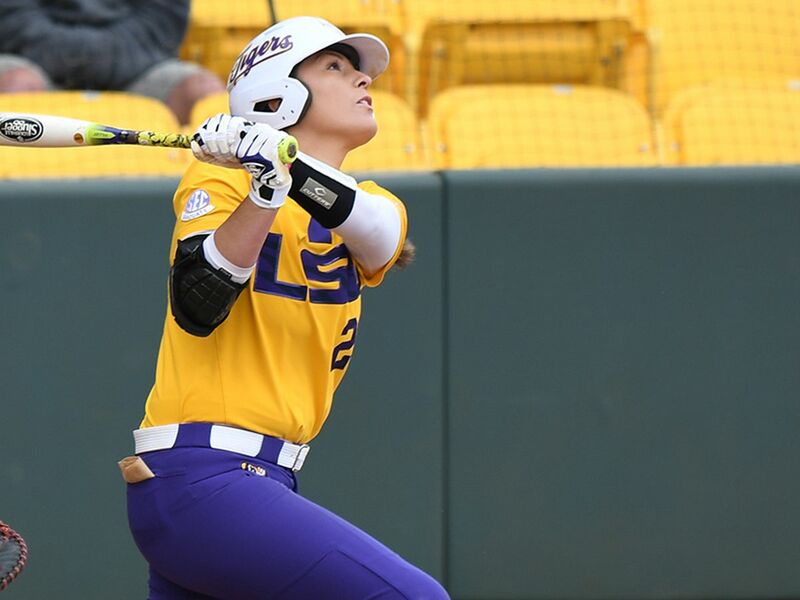 9 LSU travels to Sewell-Thomas Stadium in Tuscaloosa, AL to face the struggling Crimson Tide this weekend. 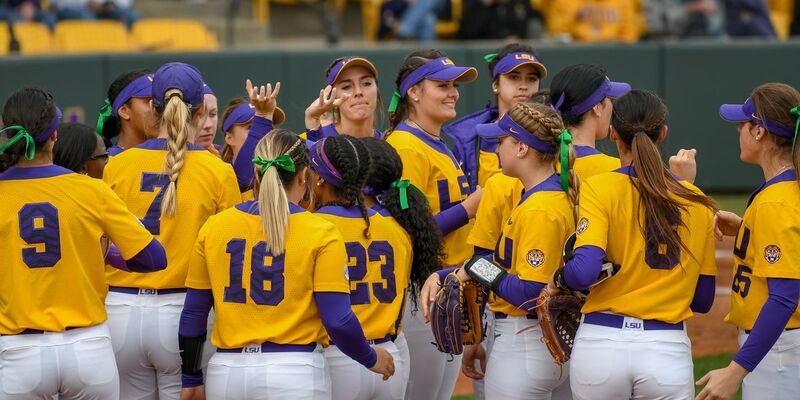 The LSU softball team (38-11, 14-7 SEC) will take a small break from SEC play by traveling to Baylor ( 17-27, 2-14 Big12) for a three game series.